As painful as a divorce can be...this was as painless as it gets. I work a lot and have very little time to deal with things like a divorce, but Mr. O'Hagan's expertise, diligence, and compassion really made my divorce a somewhat pleasurable experience, though I know how weird that sounds. His professionalism is without reproach and I would recommend him to anyone for representation. Thank you again, Steve, for everything!" A tenacious litigator, Steve O’Hagan is dedicated to serving the best interests of his clients through a combination of thorough preparation and quick thinking. His passion for the law comes from his desire to help people through difficult times. Steve tackles every case with professionalism and the drive to produce the most favorable possible outcome. Meticulous and dedicated, he knows the best tool for a particular job is the one that best helps clients achieve their goals, and he’s equally at home working out settlements as he is participating in trials. 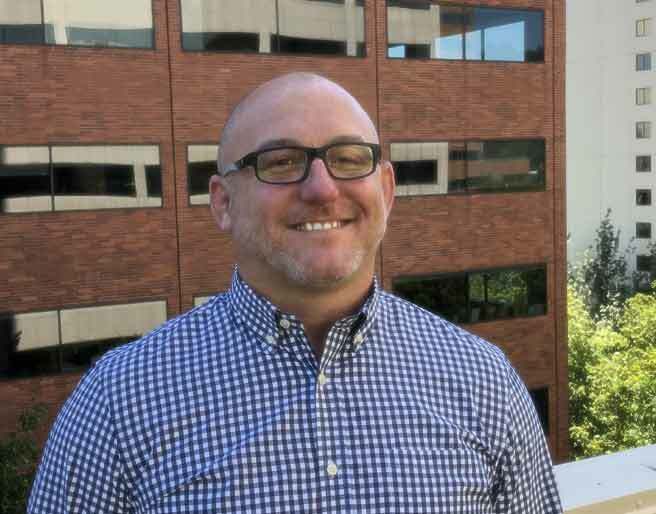 Before making the leap to family law, Steve served as a prosecutor for the Multnomah County District Attorney’s office for ten years. Part of the reason for making the change was his desire represent actual people instead of the county. Steve’s extensive experience handling complex and difficult matters is critical in evaluating the proper strategy for his clients. Steve received his bachelor’s degree from Bucknell University in Pennsylvania. He later earned his Juris Doctor from the University of California, Hastings College of the Law in San Francisco. When he’s not fighting for the rights of his clients, Steve spends as much time as he can with his own family. He loves to surf, play slide guitar, and train in Brazilian Jiu-Jitsu.